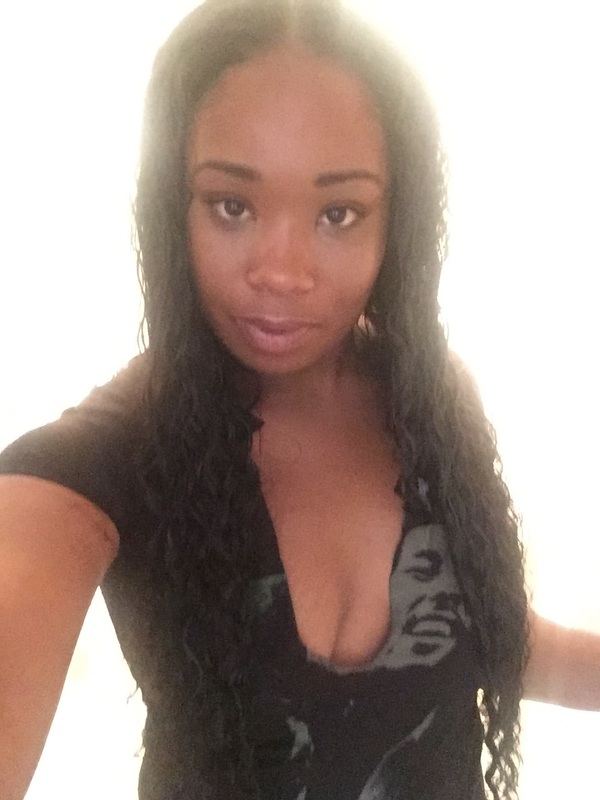 Author marlena-adminPosted on July 26, 2016 July 26, 2016 Leave a comment on Janaya D.
I had the Noir Beaute Extensions installed for Four weeks now and I honestly can say that this is an excellent quality of hair!! I am wearing the Indian Curly two bundles of 24 inches and two bundles of 26 inches with a closure. It has had minimal shedding and the curl lasts after washing!! Author marlena-adminPosted on June 7, 2016 June 30, 2016 Leave a comment on Robyn R.
Author marlena-adminPosted on June 7, 2016 June 30, 2016 Leave a comment on Tyesha S.
I love wearing the hair. It is so soft! It’s very easy to carry for and style or wear wavy after drying .